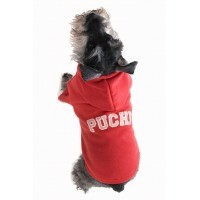 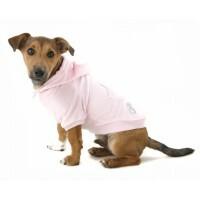 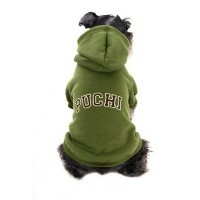 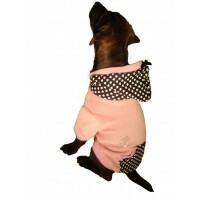 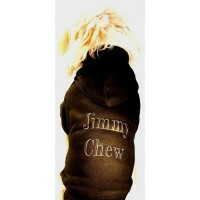 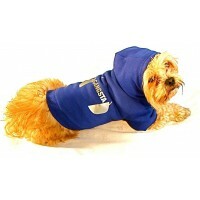 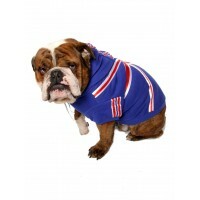 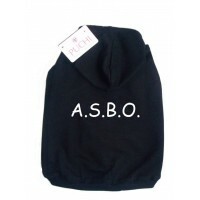 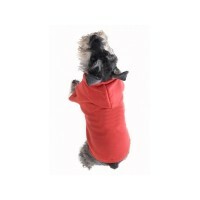 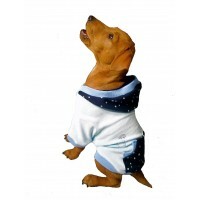 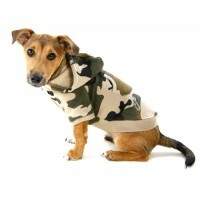 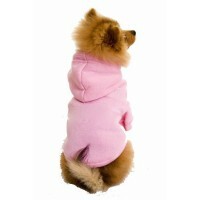 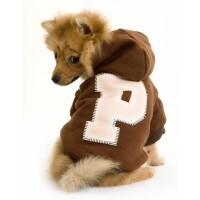 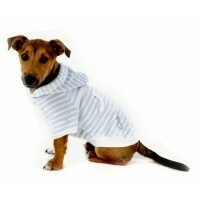 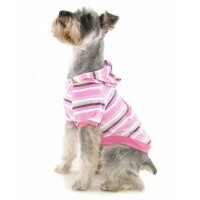 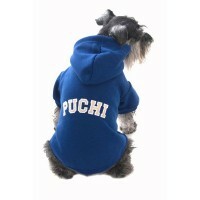 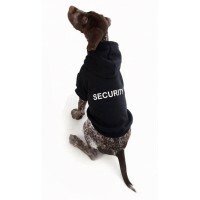 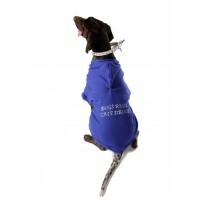 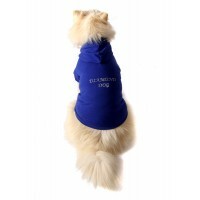 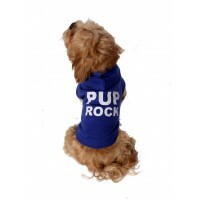 These soft cosy hoodies are also available in Baby Pink,Chelsea Blue and Red and carry the embroi.. 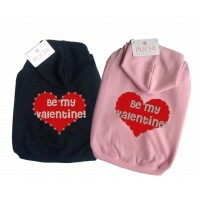 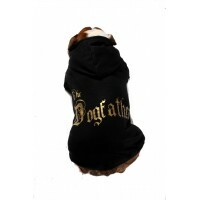 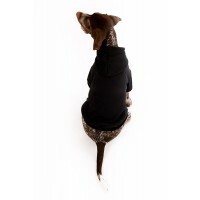 These fab new hoodies are perfect for snuggling in! 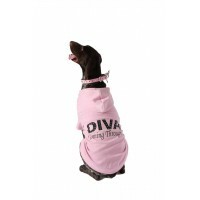 Made from the softest velour, and with a diam..